Foam Sclerotherapy Revolutionizes Vein Care. It performed under local anesthetic, on a walk in walk out basis. The closure procedure can be performed under local anesthetic, on a walk in walk out basis. The closure procedure can be performed under local anesthetic, on a walk in walk out basis. Under ultra-sound guidance the “ClosureFast” catheter is introduced into the diseased vein through a small opening in the skin. The tiny catheter, powered by radio-frequency (RF.) energy delivers heat into the vein wall. As the thermal energy is delivered, the vein wall shrinks and the vein is sealed closed. Once the diseased vein is closed the blood flow is rerouted to other healthy veins. Following the procedure a simple dressing is placed over the insertion site, and a compression stocking will need to be worn for 7 to 10 days. Most patients who undergo the Closure procedure typically resume activities within a day. One of the latest advancements in treating varicose veins is foam sclerotherapy. 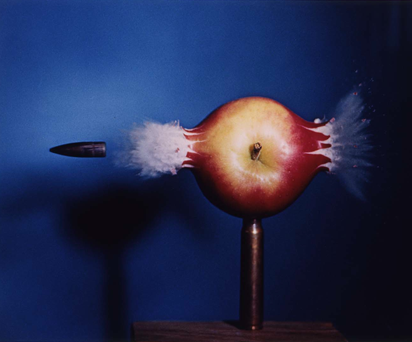 We inject foam that mixes medication with air, serving to increase the surface area covered by the chemical. Thick foam is better able to displace and seal off the blood flow in the affected varicose vein. In addition to various types of sclerotherapies. The ambulatory phlebectomy, usually performed on an outpatient basis, calls for surgical removal of surface varicose veins. Typically, we only need to use local anesthetic in the area where a needle will pierce tissue near the problem vein. Through that small hole, a tiny hook is inserted. 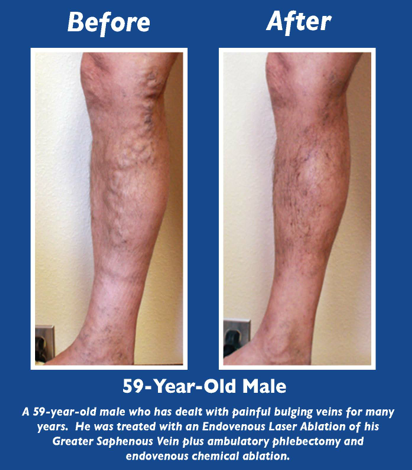 The varicose vein is then removed, leaving nearly no scarring at all. In most cases, only one treatment is required to correct the problem. Spider veins are small red or blue veins that spread out like tree branches on the surface of the skin. These clusters of enlarged capillaries are a smaller version of varicose veins and a less serious type of blood vessel clusters (telangiectasias). They often appear on the legs, feet, face, ears or nose. At VIP DOHA, we see spider veins that affect both women and men, although they seem to appear more frequently on women (50-55%). They can also appear on children. For the most part, spider veins are swollen, dilated capillaries that cause more of an appearance issue than anything else. However, in some cases, spider veins can cause leg pain, especially when you must be standing for prolonged periods of time. Patients may experience spider veins as they grow older, have hormonal changes (puberty, pregnancy, menopause), or encounter weight fluctuations. Dr. PIERRE R. CLERO MD. VIP. DOHA at BOSTON MEDICAL CARE. 2012-2013 Vein International Partners. All Rights Reserved.